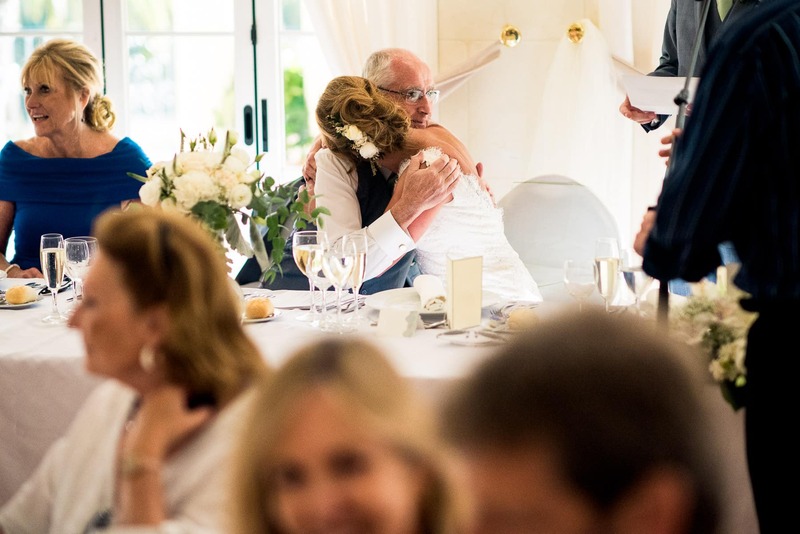 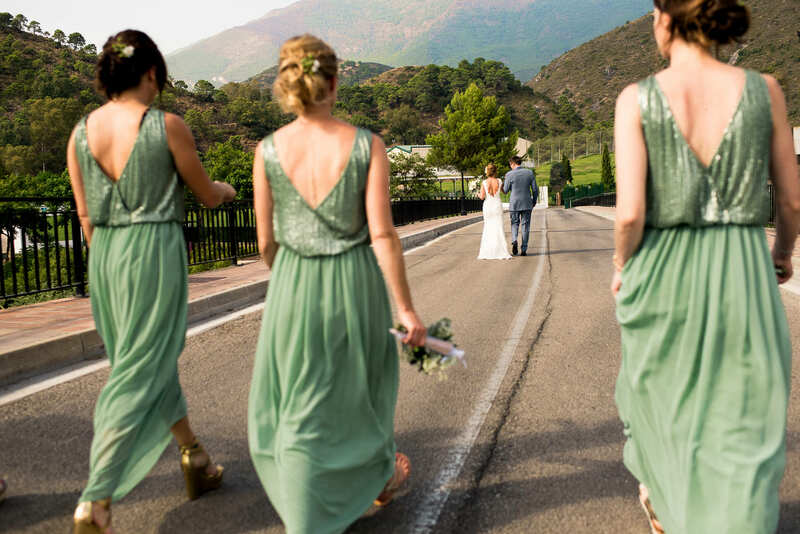 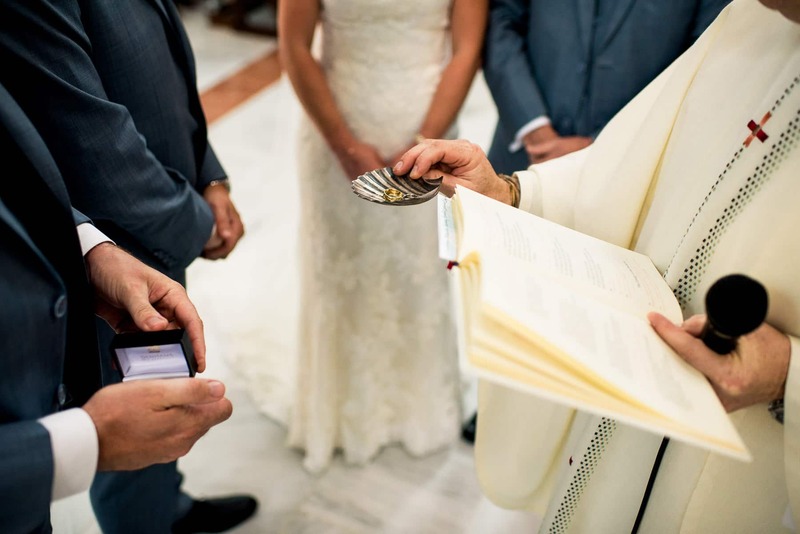 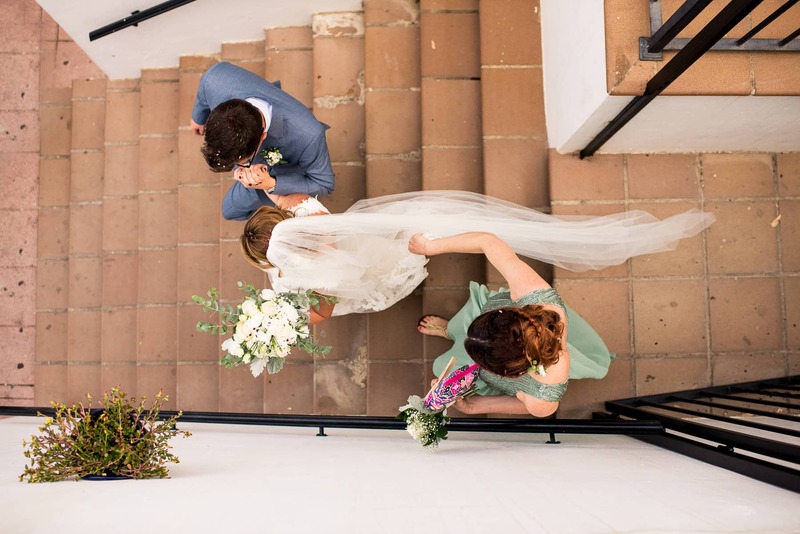 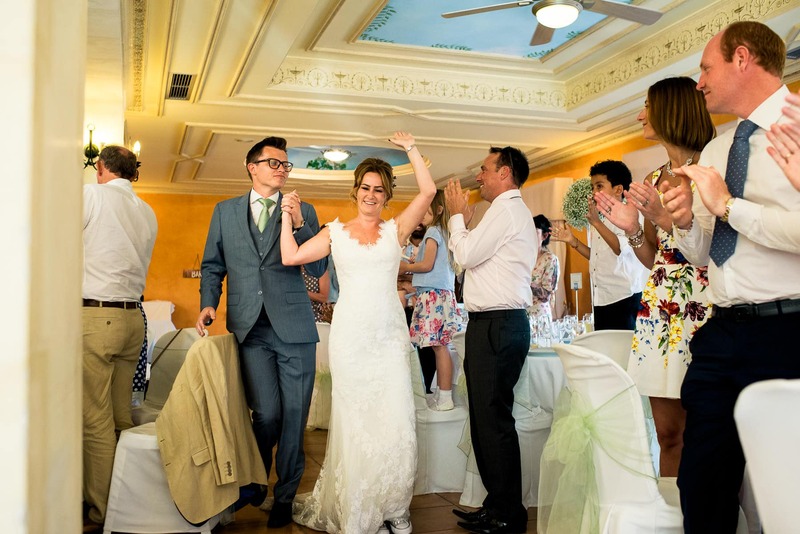 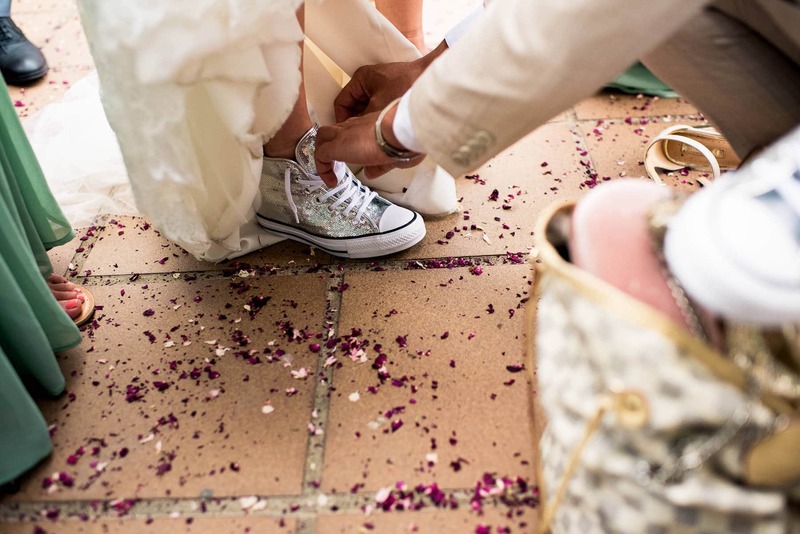 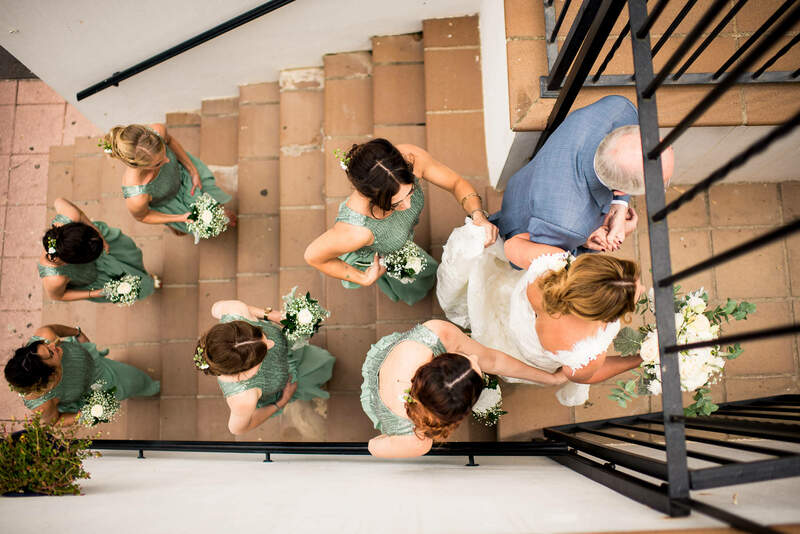 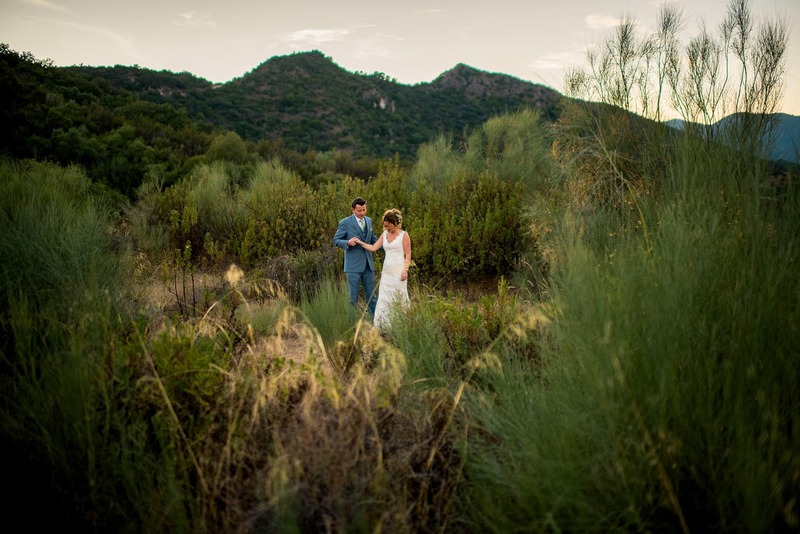 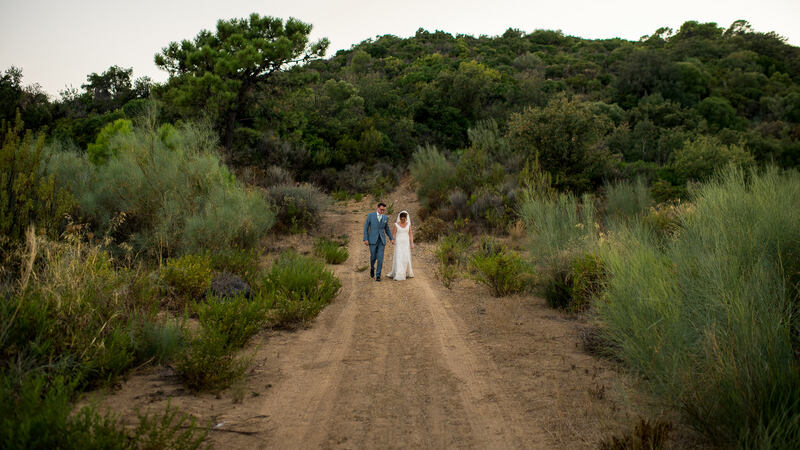 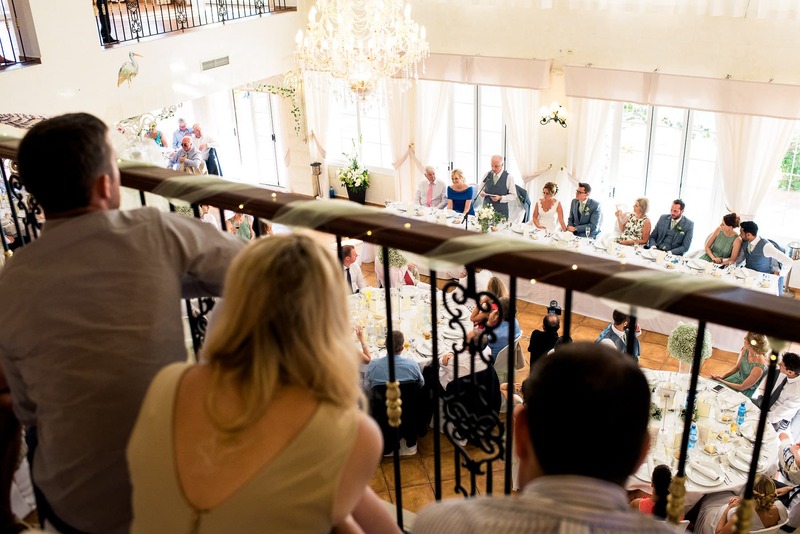 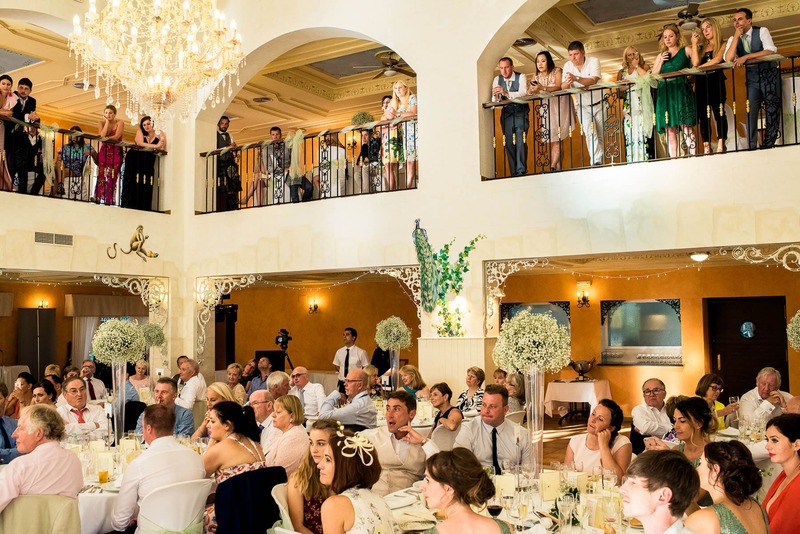 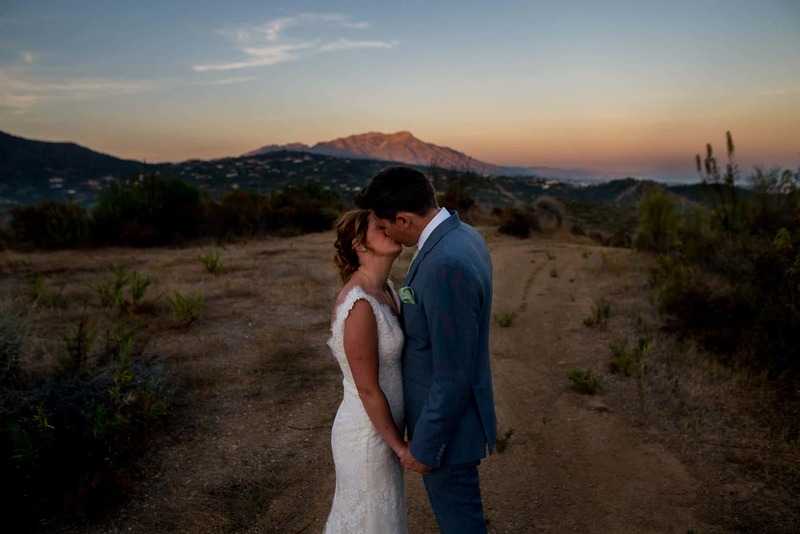 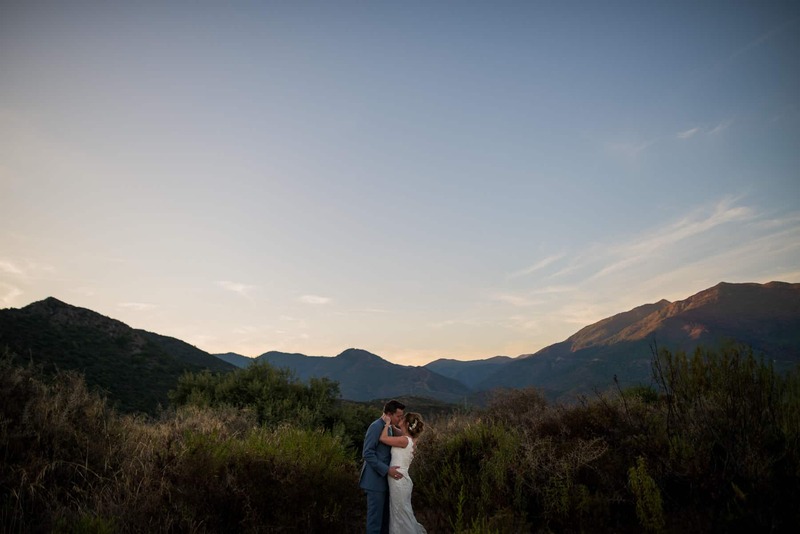 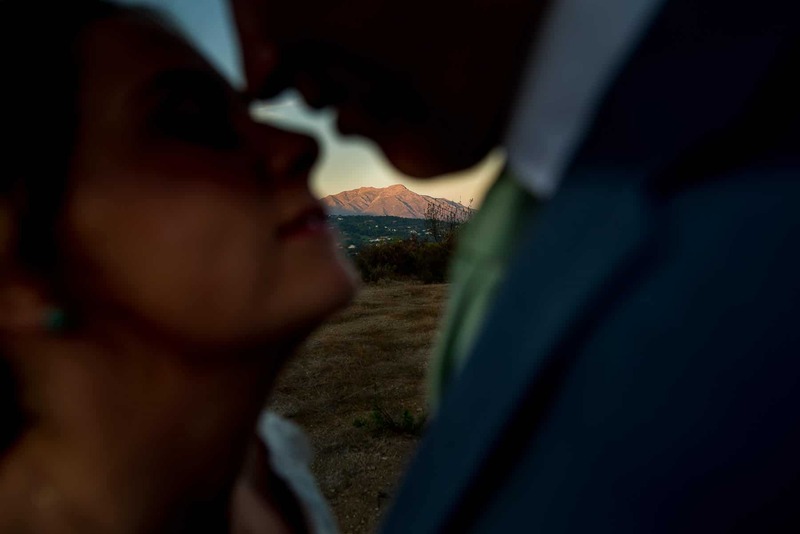 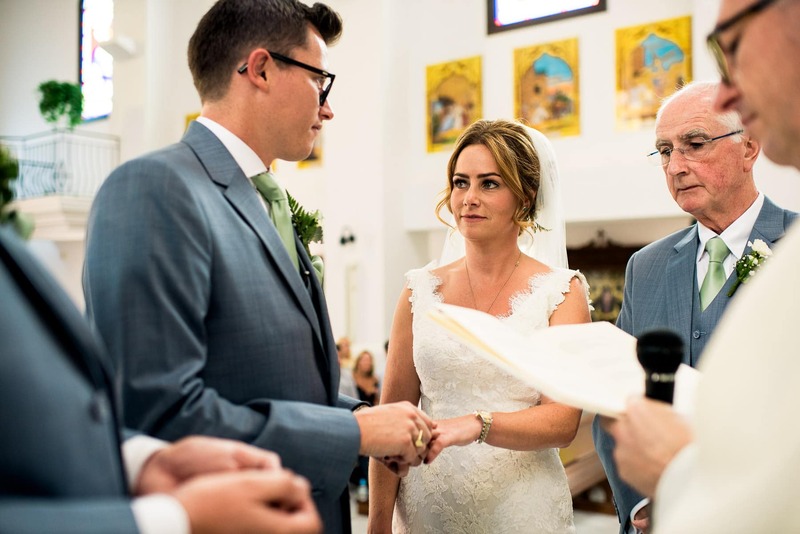 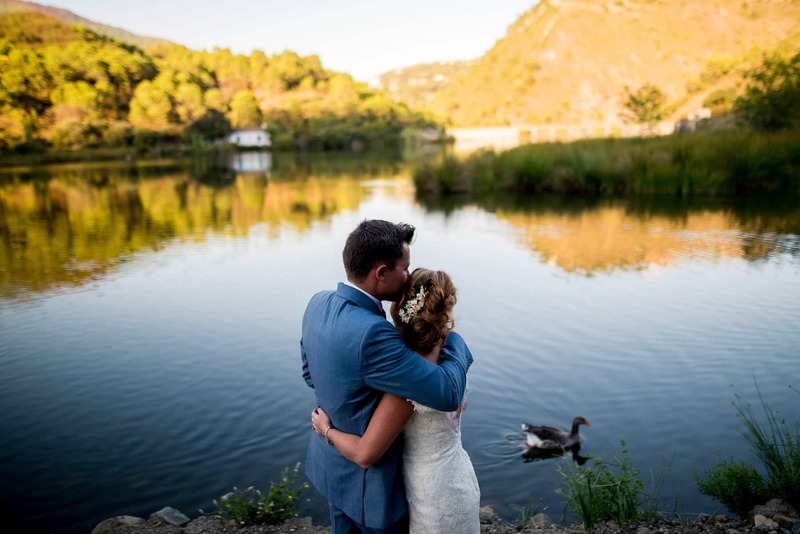 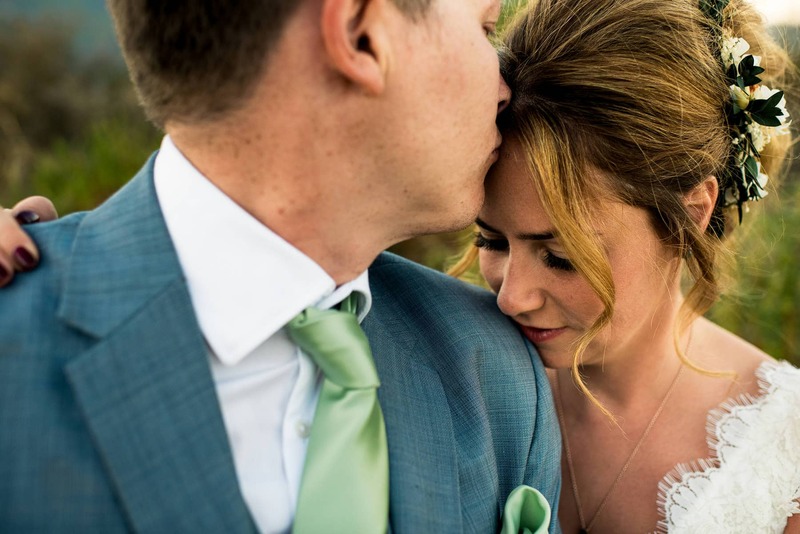 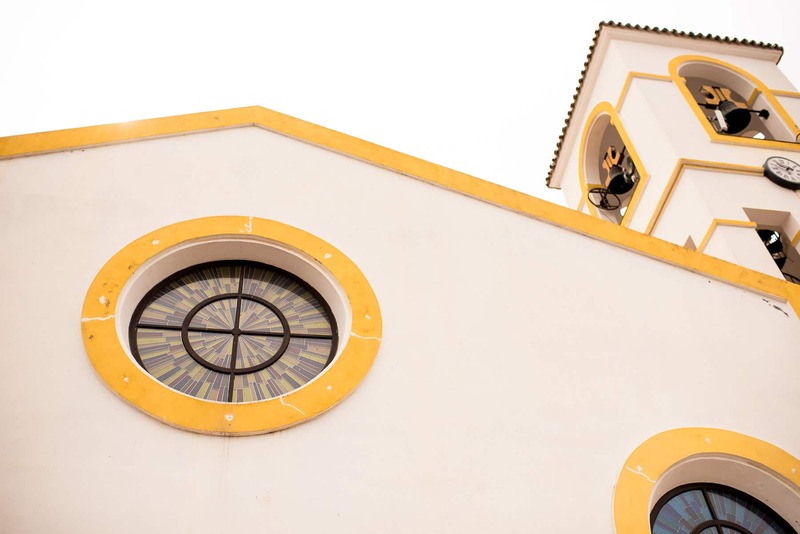 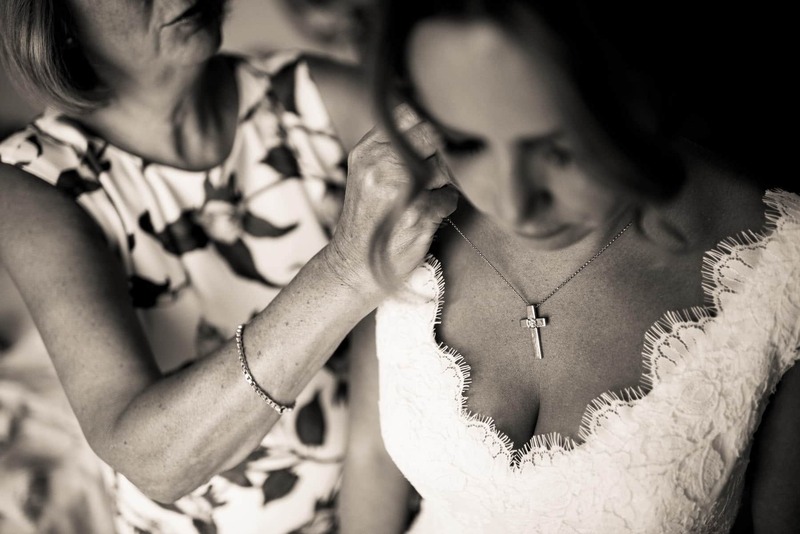 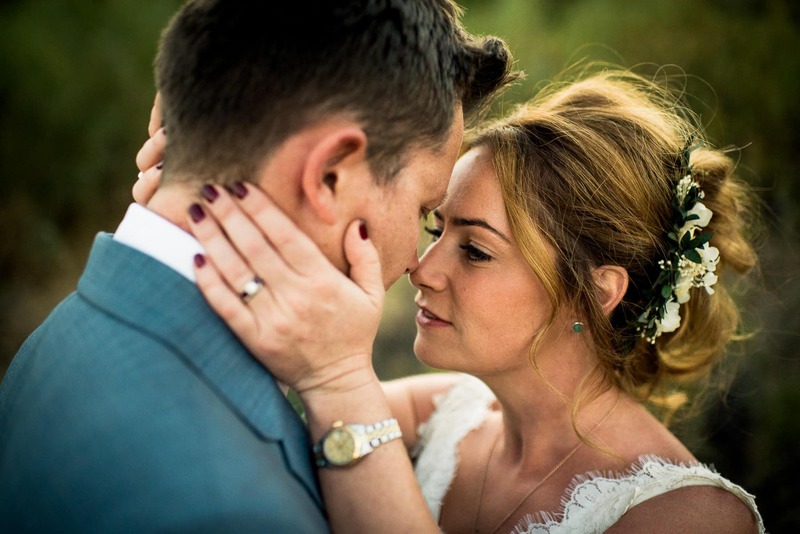 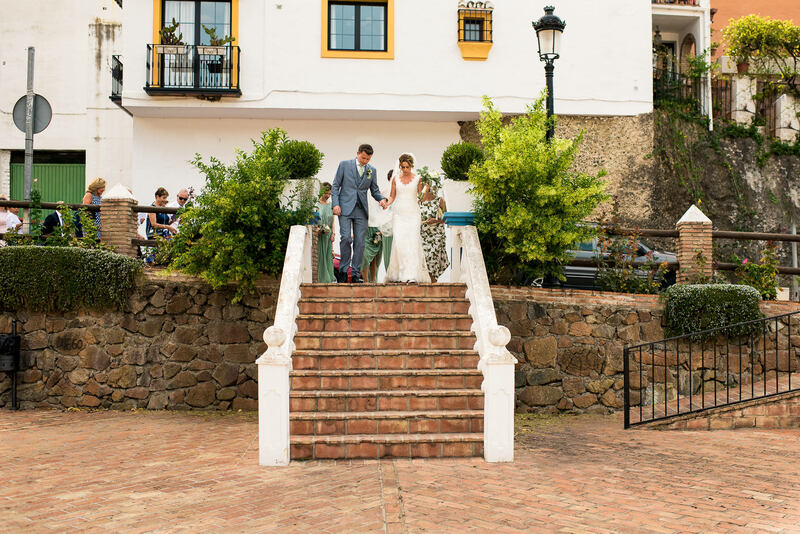 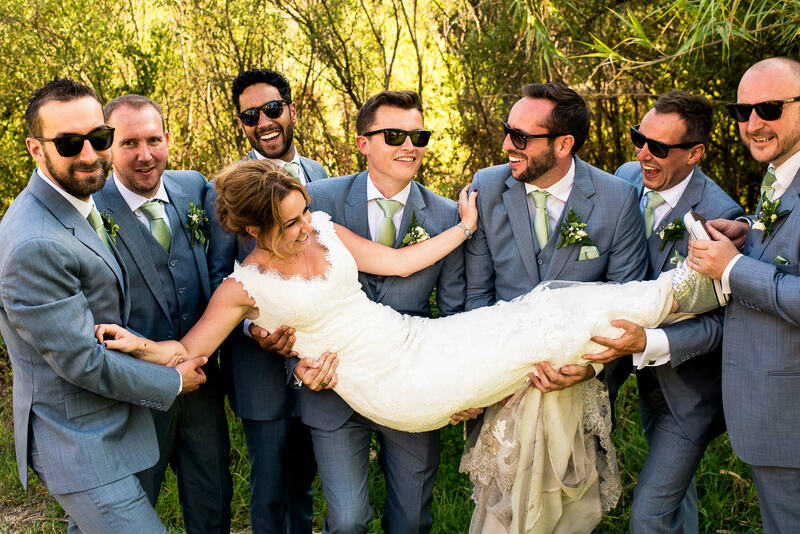 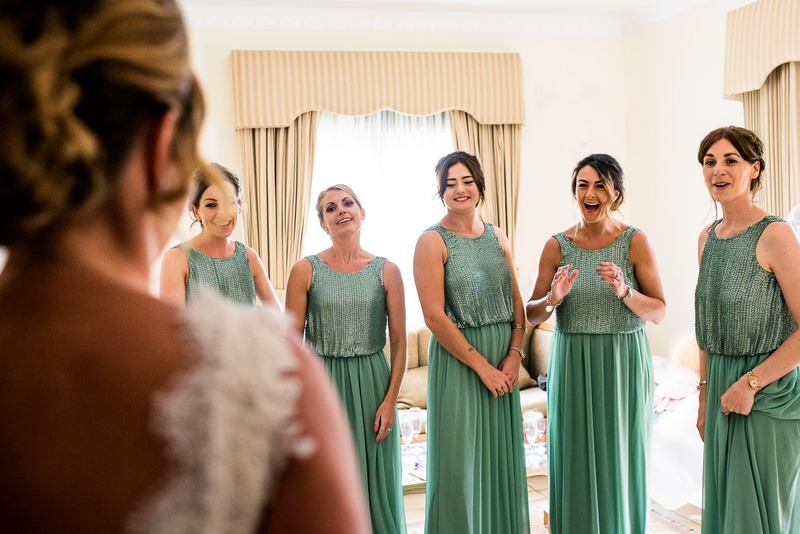 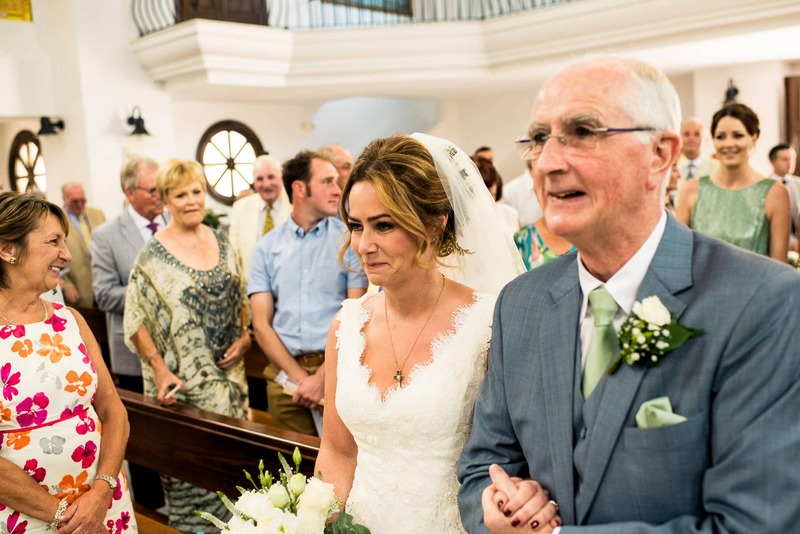 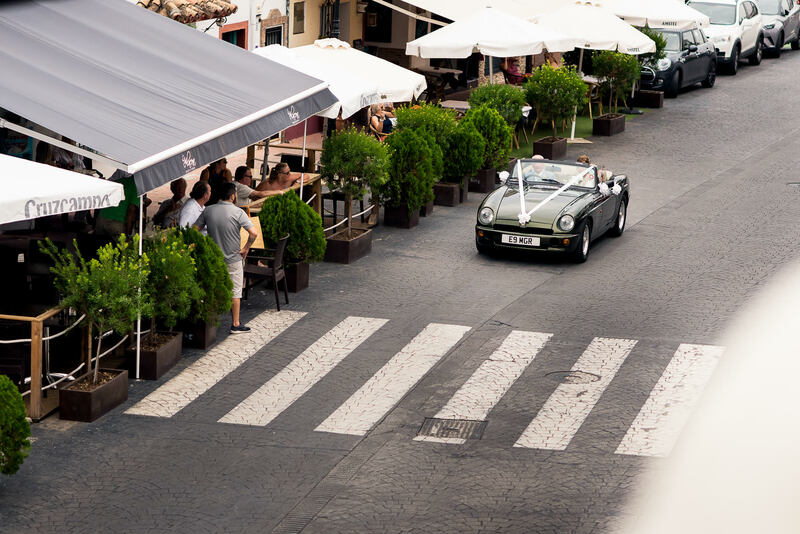 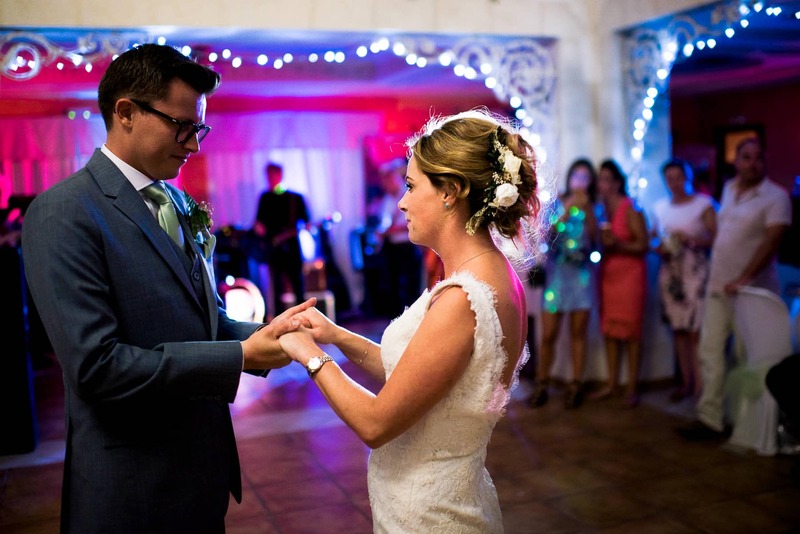 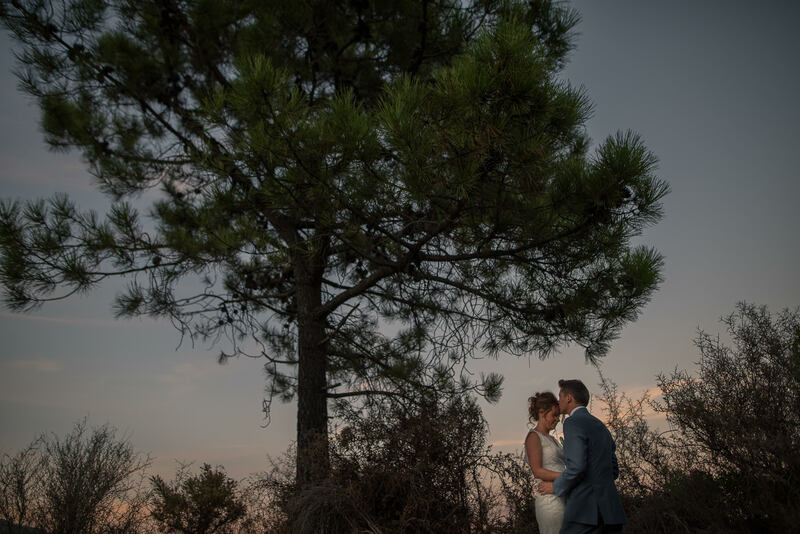 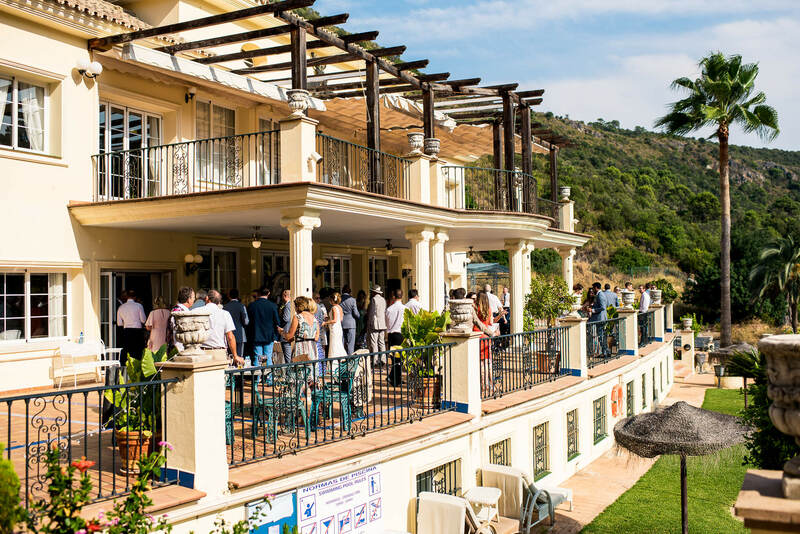 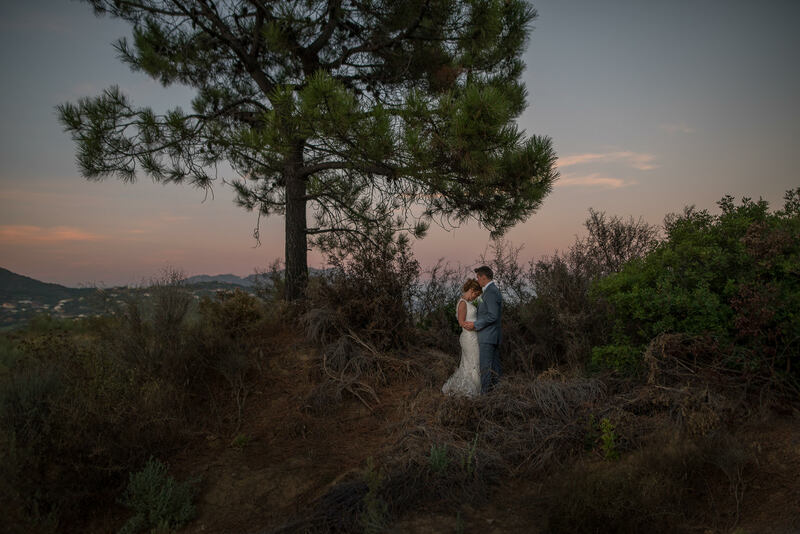 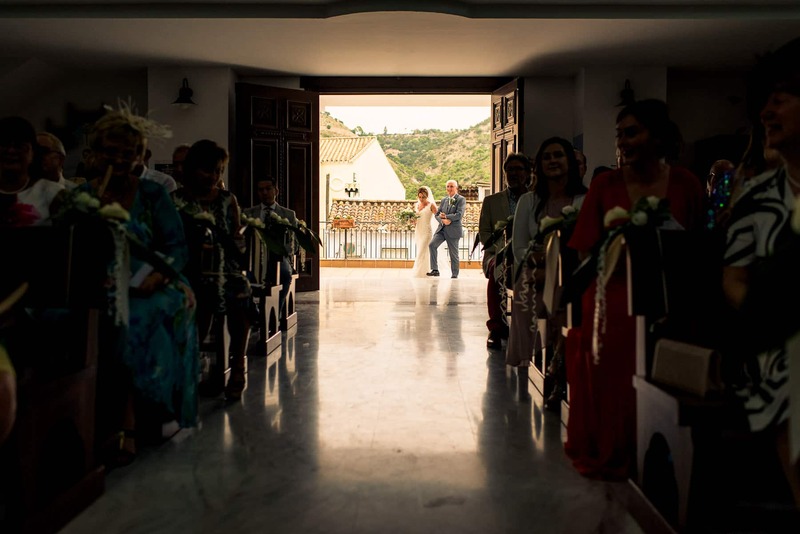 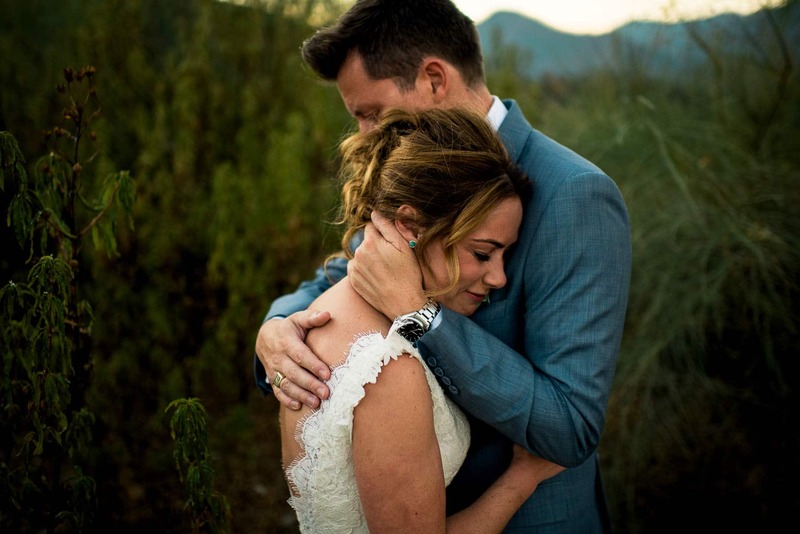 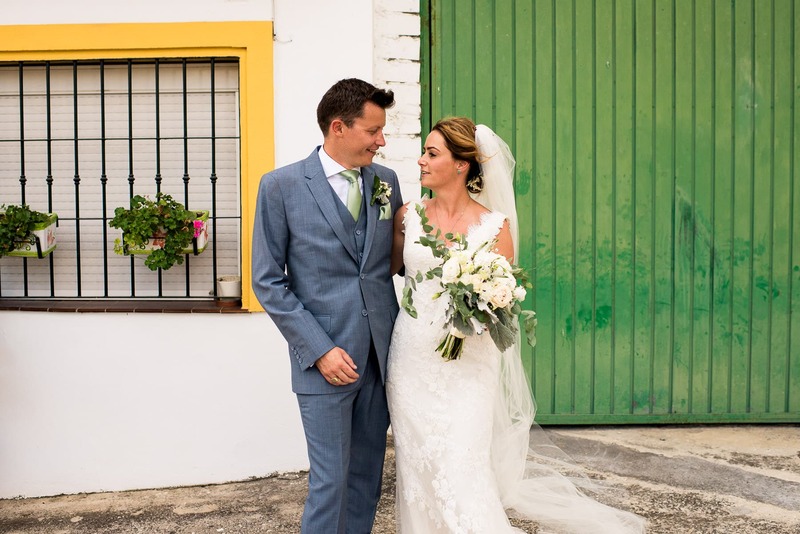 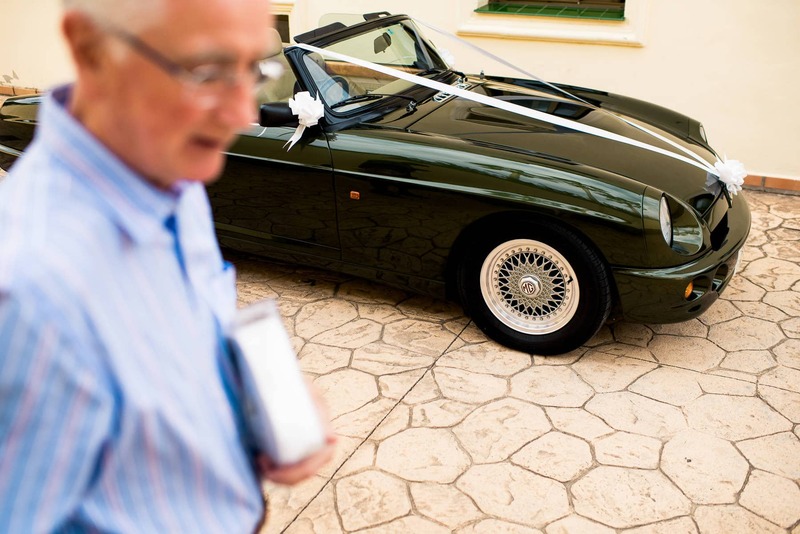 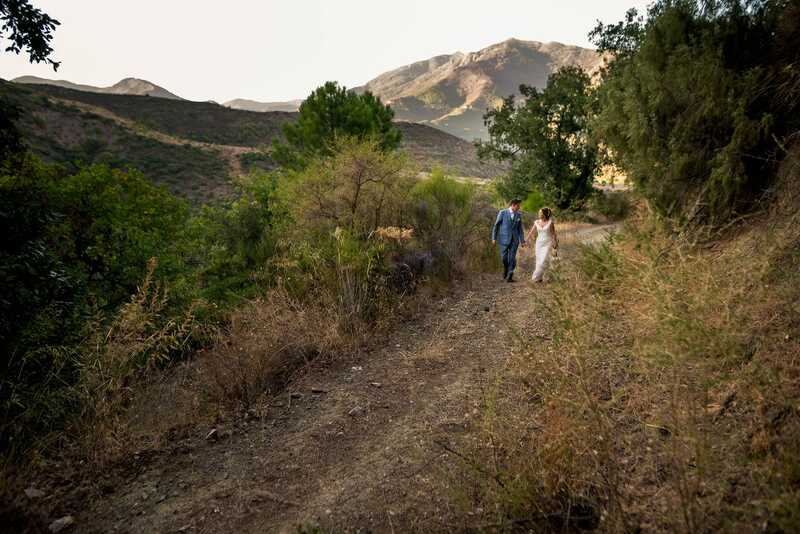 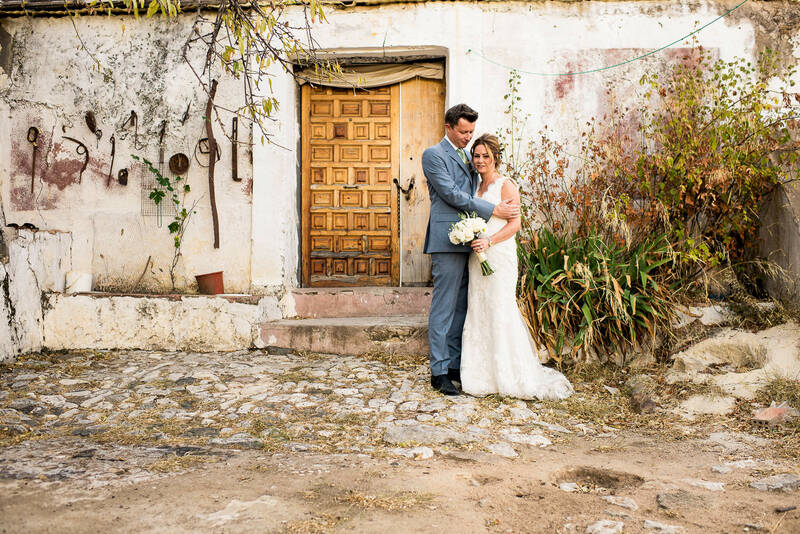 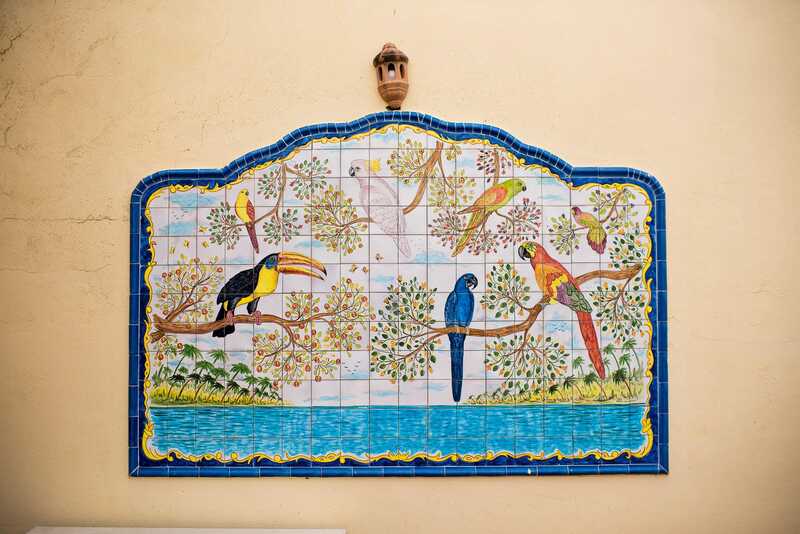 Here’s a small selection of photos from Christian & Sarah’s Malaga Destination wedding in Benahavis, Spain. 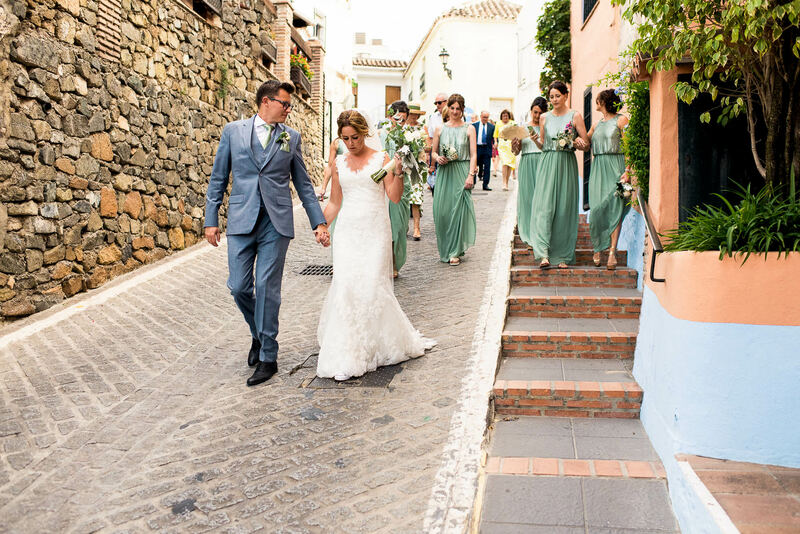 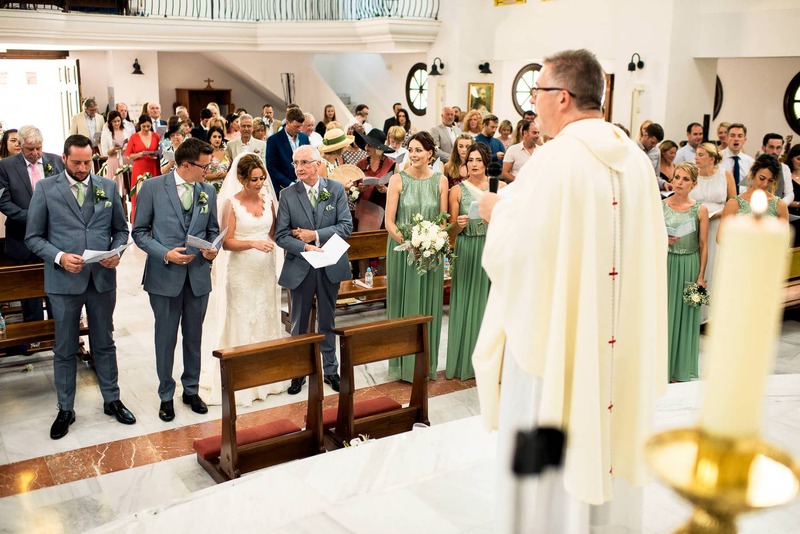 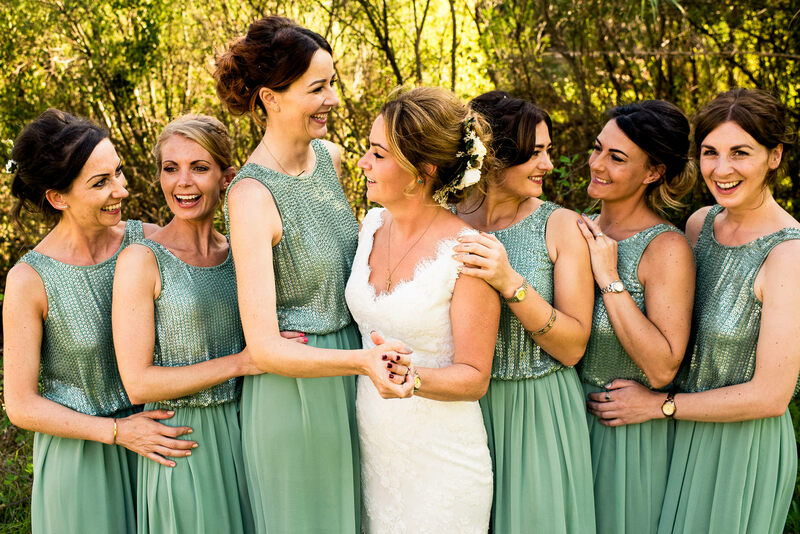 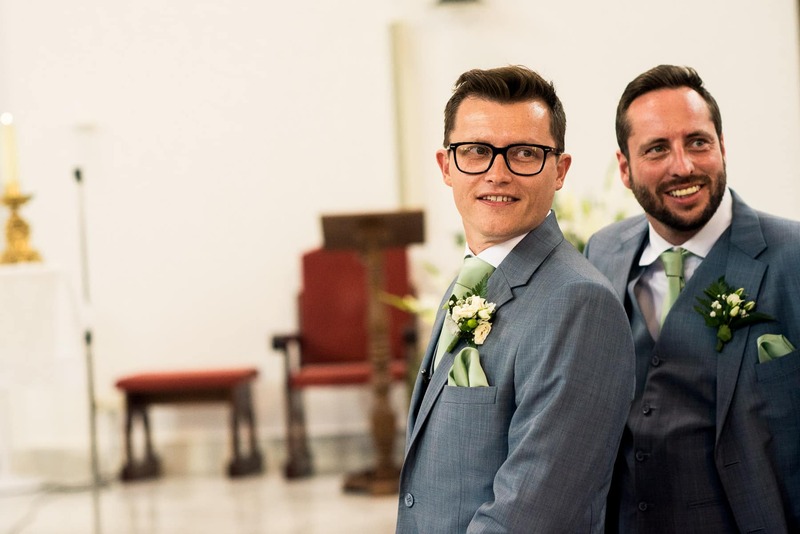 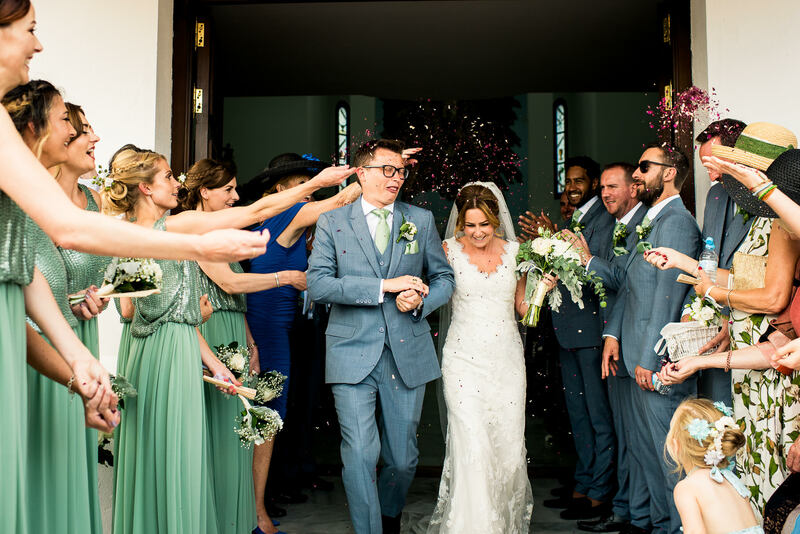 Sydney to Spain is the furthest I’ve had to travel so far for a destination wedding, but spending time in beautiful Malaga with Christian & Sarah and all their awesome friends made it more than worth it! 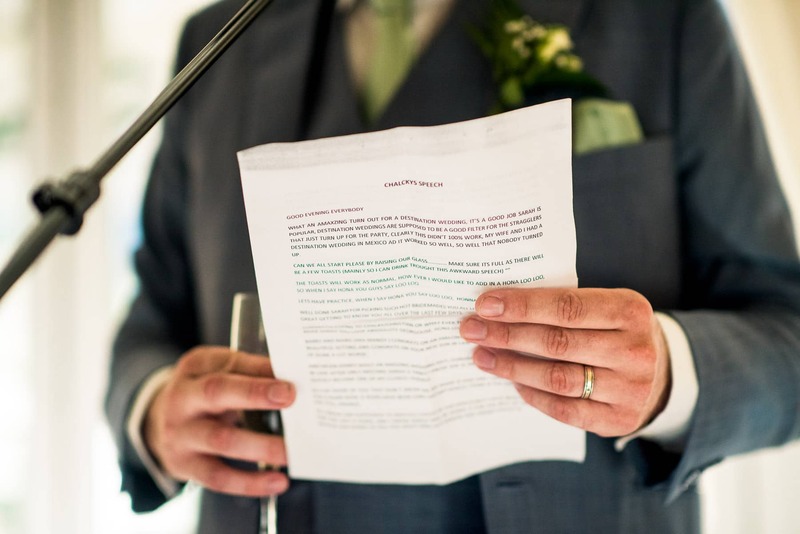 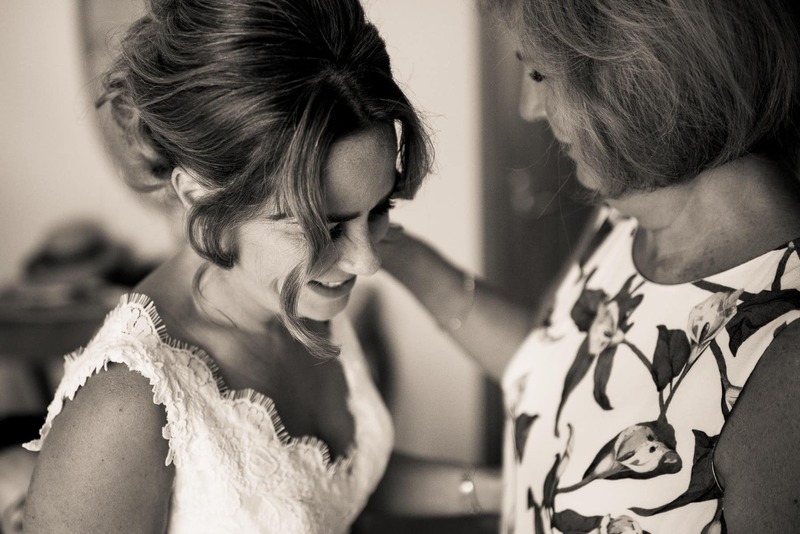 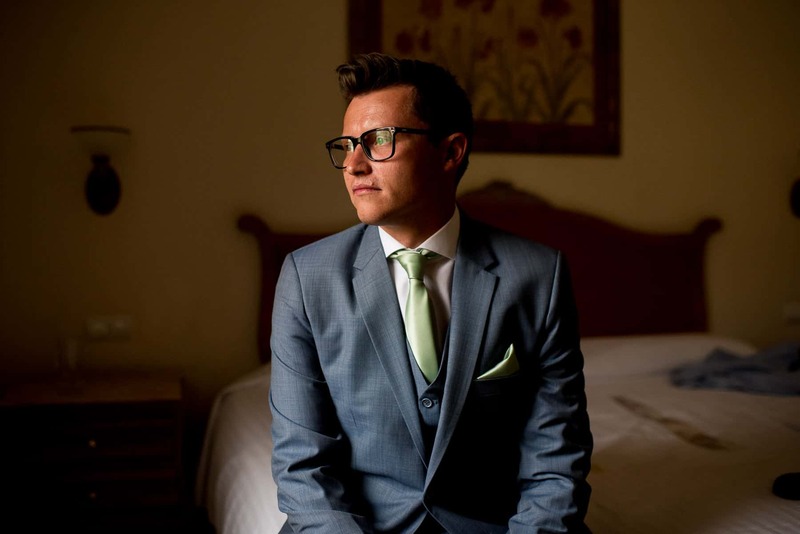 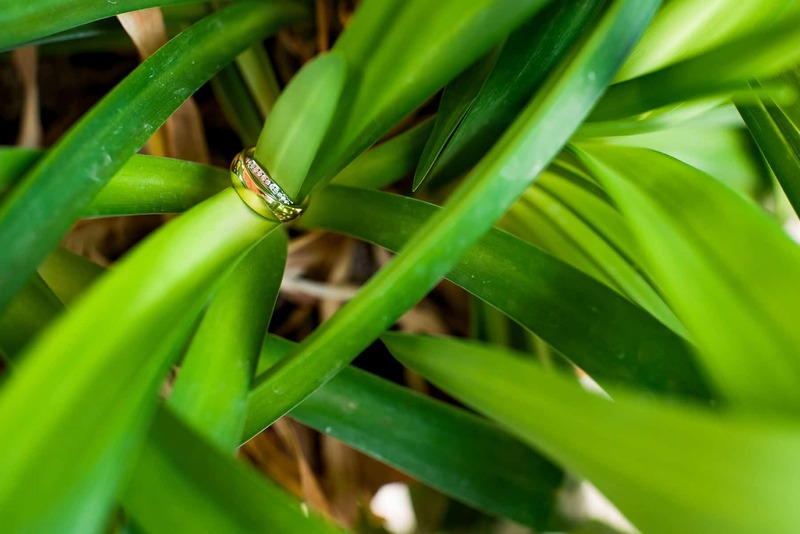 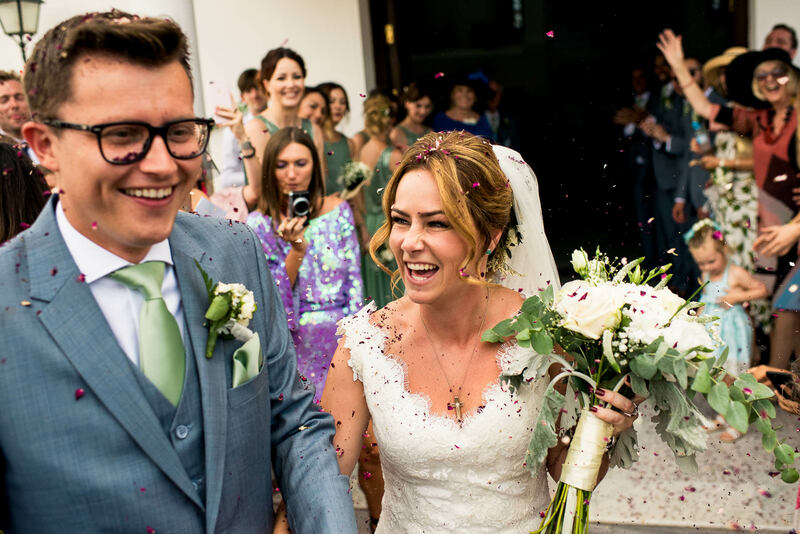 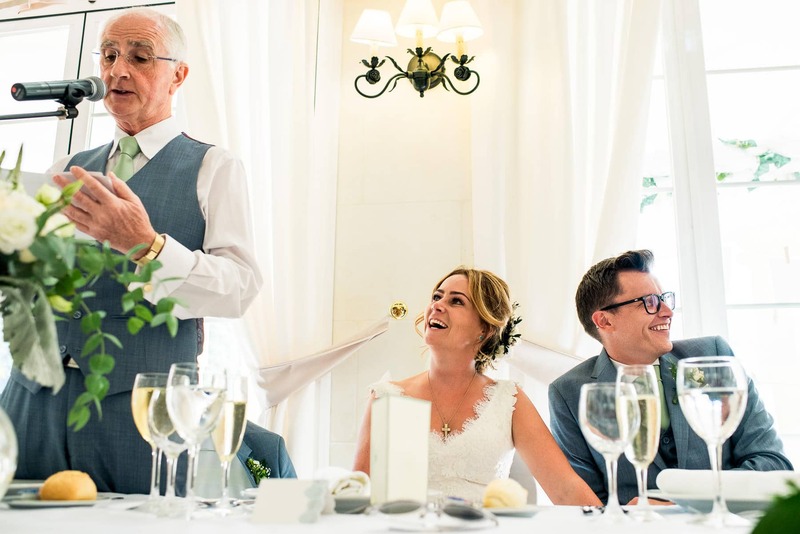 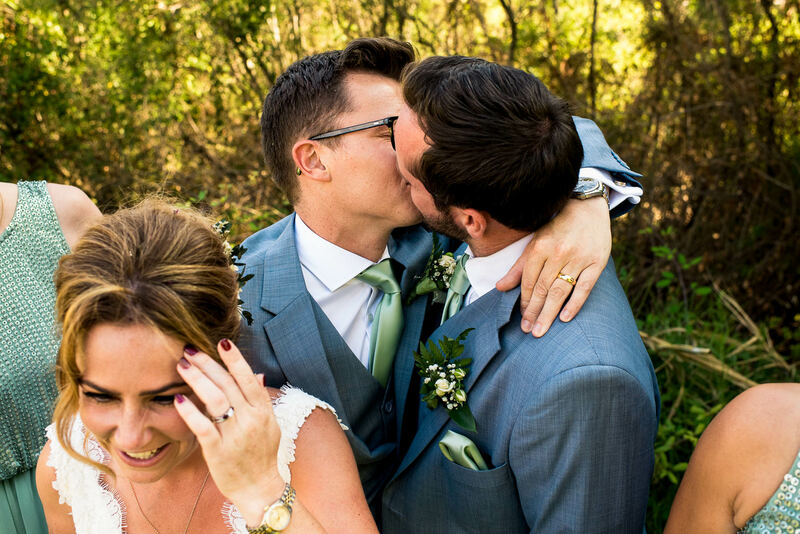 If you’re planning a destination wedding and would like me to document your big day candidly and creatively, get in touch here. 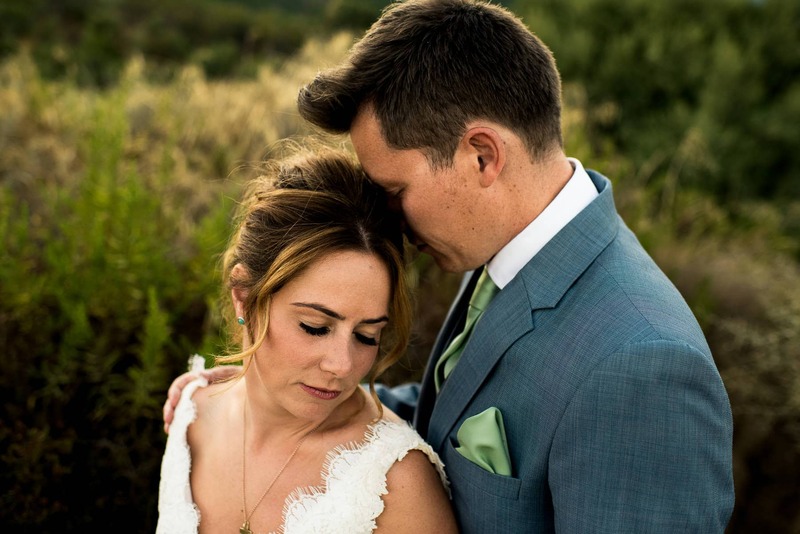 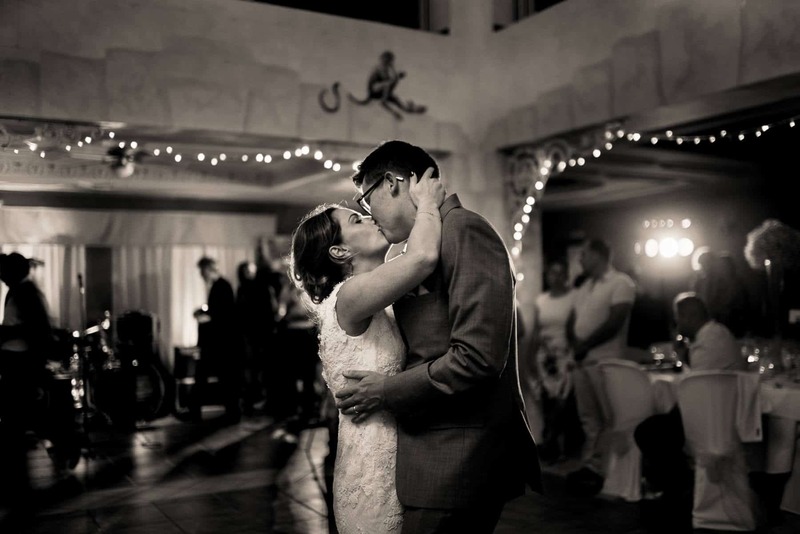 Congratulations to Christian & Sarah!